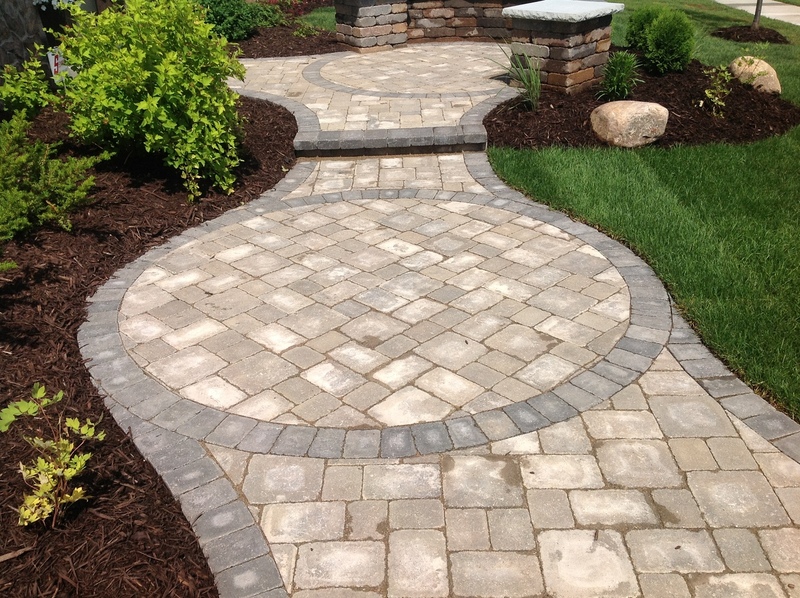 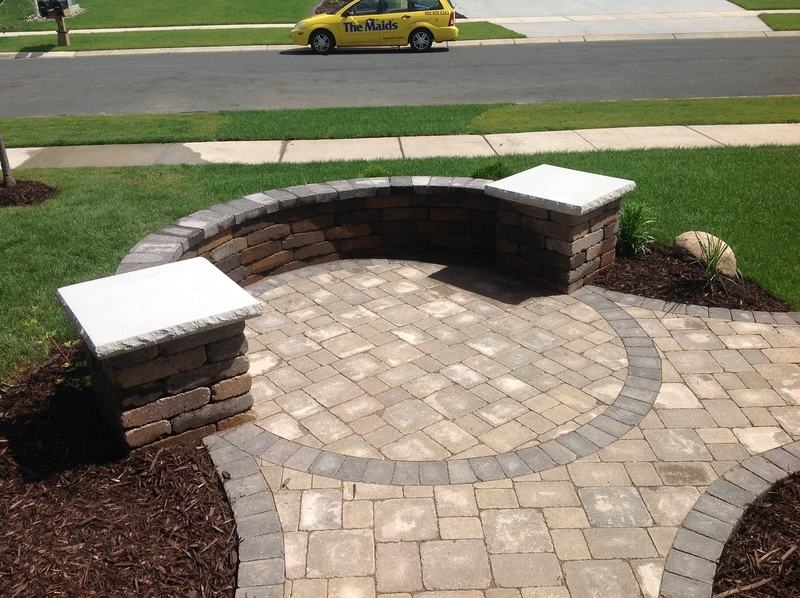 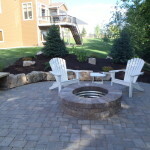 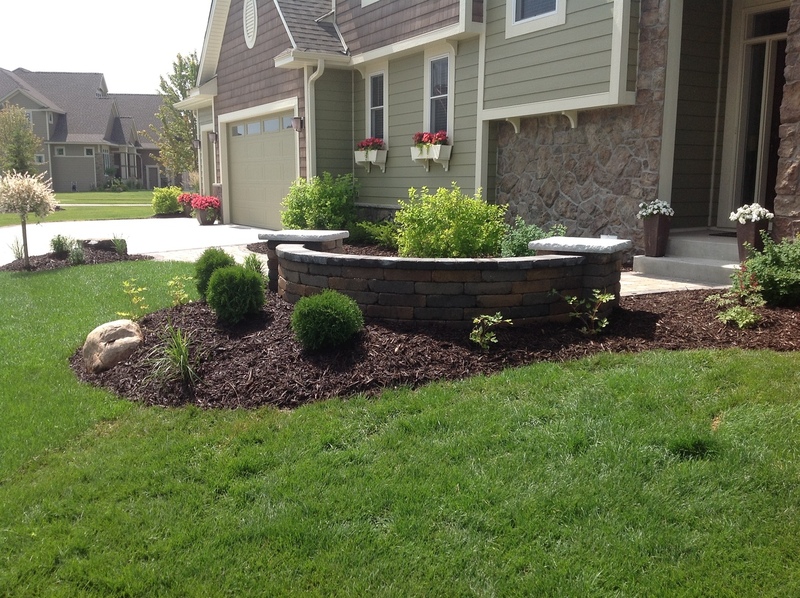 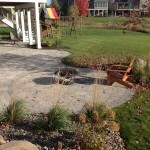 This custom landscape and hardscape project in Maple Grove, MN featured an Anchor paver sidewalk and seating wall with columns. 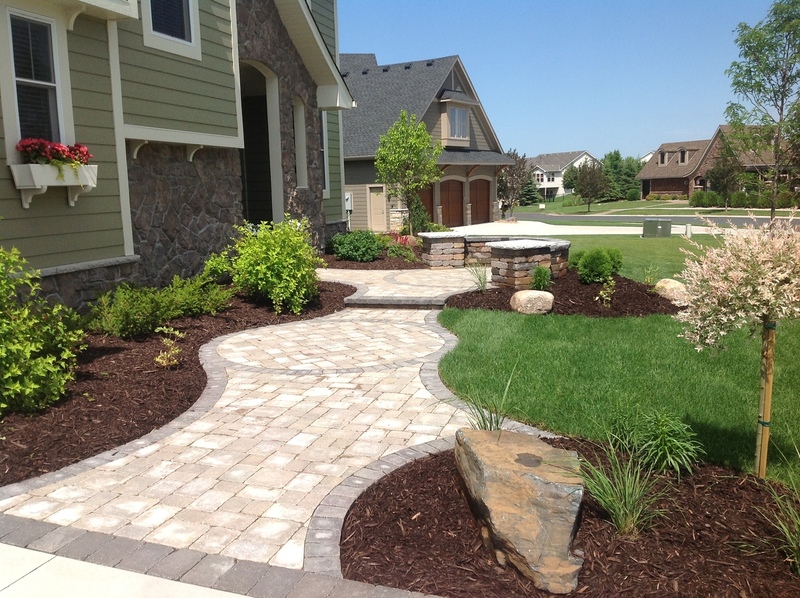 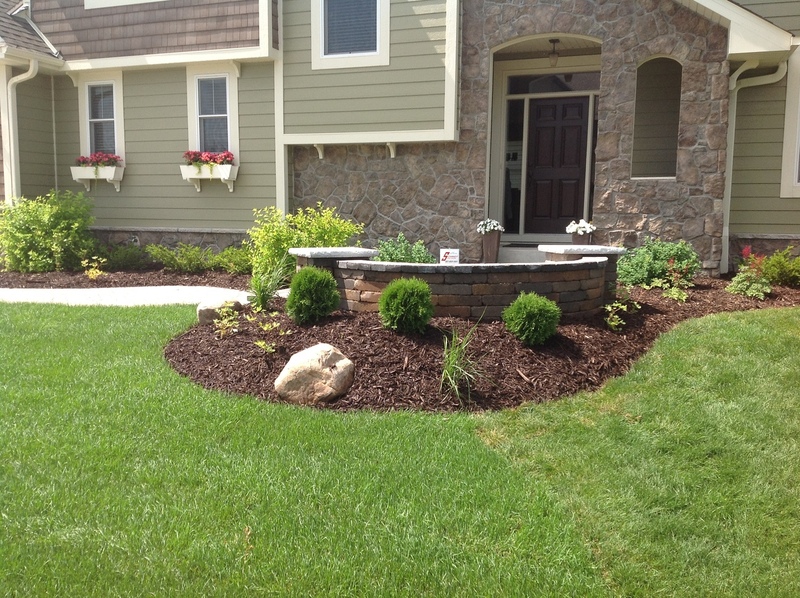 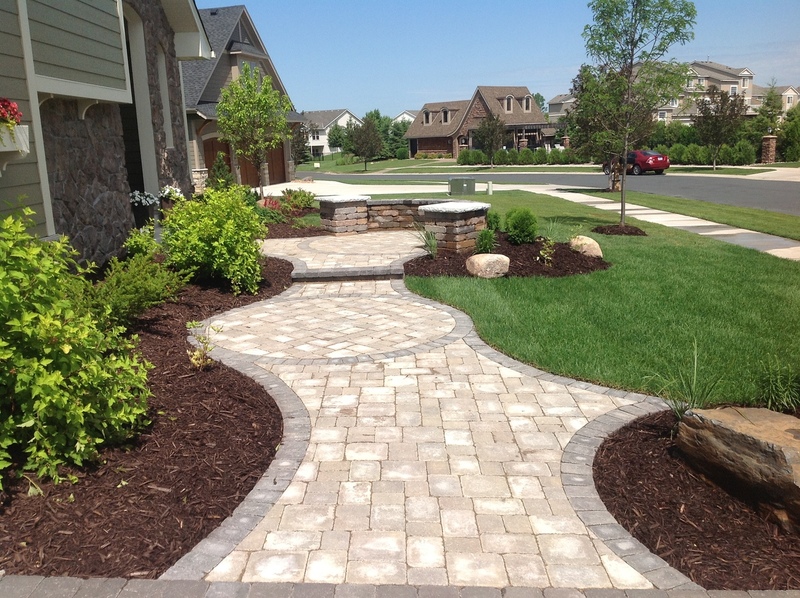 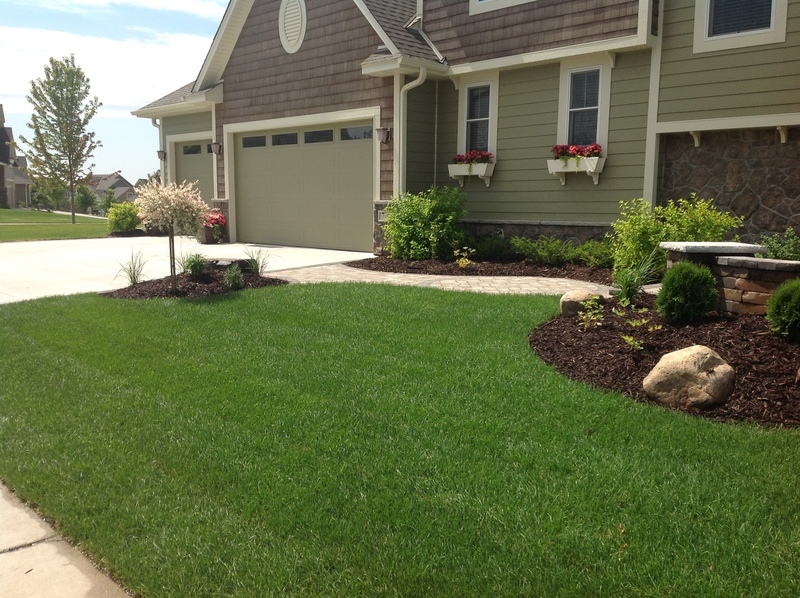 The landscape surrounding the sidewalk was a mix of evergreens and colorful perennials. 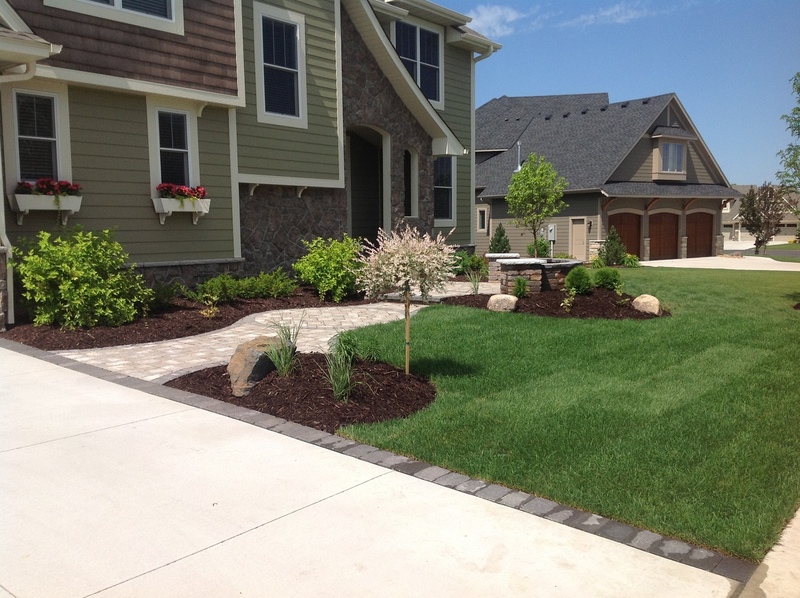 At night the landscape lighting accents the plants and trees and illuminates the sidewalk.